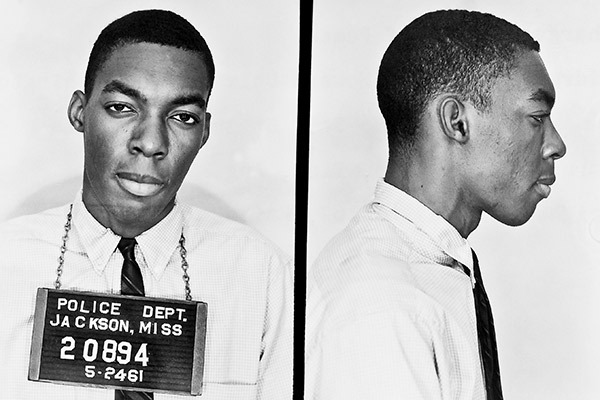 A sophomore at Howard University, Hank Thomas was one of the original 13 Freedom Riders who left Washington, DC, on May 4, 1961, heading south. Though they encountered some violence in Rock Hill, SC, they made their way without major incident through Virginia, the Carolinas and Georgia. On Mother’s Day — May 14 — 1961, the bus carrying Thomas and his group of Riders was set upon by a mob as it tried to depart the station in Anniston, AL. The mob managed to force the bus to the side of the road just outside of town, at which point someone threw a firebomb into the bus, almost burning the Riders alive. Once they escaped the bus, several of the Riders were beaten by the mob. 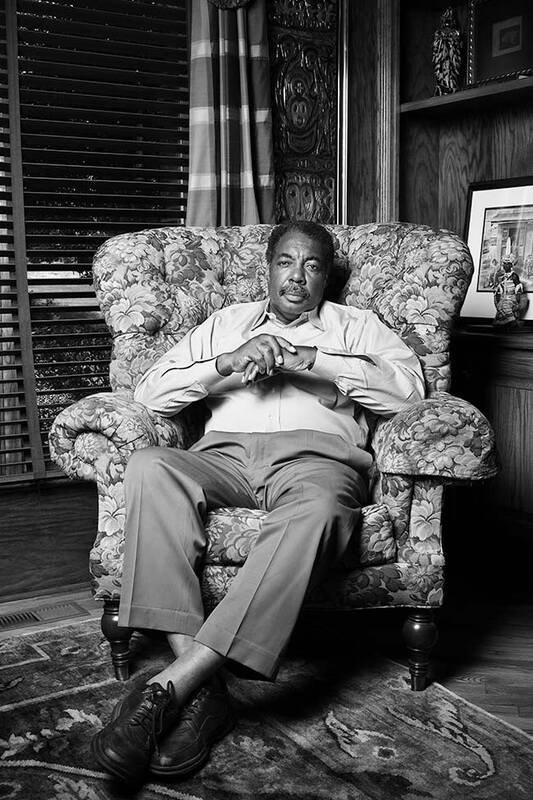 Ten days later, Hank Thomas rode on the second bus into Jackson, on May 24, 1961. 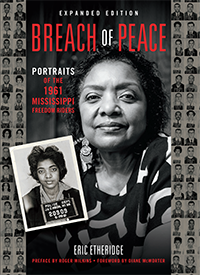 After the Freedom Rides, he graduated Howard University and then worked for SNCC in Alabama. Pursued by his draft board, he joined the Army as a medic in 1963, and served a tour of duty in Vietnam, 1965-66. Returning to the states, he settled in Atlanta and got involved in the franchise business. Today, he and his wife own two McDonald’s and four Marriott hotels. When I interviewed Thomas in May 2007, I asked him if he still thought much about the Anniston firebombing. The memory’s still fresh. Still vivid. The organizers of the event tried very hard to get some of the people they knew were there [in the mob that attacked bus] to meet with me. Of course, they would not. I talked about the irony that none of those whites there would meet with me. When I went back with CBS to Anniston on the 30th anniversary [in 1991], a man who was in that mob refused to shake my hand. However, when I went back to Vietnam in ’94, the North Vietnamese veterans embraced me. We were enemies one time but now friends. They invited me to their homes. And I told ’em, contrast that with the folks in Anniston. There was one part in my Anniston speech that I kinda got into the Baptist preacher mode. I told them I’d love to meet some of the people who were in that mob that day. If I could talk to those folks, I’d say, “There is no bitterness.” I’d just sit down and say, “Hey.” Show them pictures of my grandchildren, and hope they’d show me pictures of their grandchildren. I’d ask them about their life. I got a tremendous response from the audience. That was a speech I always wanted to make. One thing did happen on that trip to Anniston. While I could not meet with anybody who was a part of the mob, I did meet with a relative, I think a sister. A local minister there arranged for us to have dinner together. And a very curious comment she made. The other two people at the table were mortified. They could not believe she said that. But at least she spoke the truth about her feeling. Photographed in Stone Mountain, GA, on May 10, 2007.